Waco, Texas is famous for Magnolia Market, the Silos, and Fixer Upper, but there are other shopping places you don't want to miss if you are in Waco. 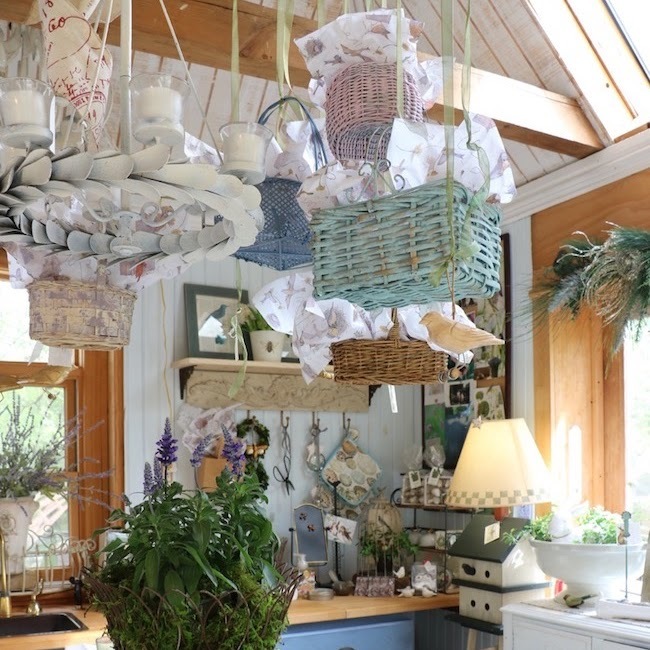 After shopping at Chip's and Joanna's, head down Webster Street one block to another fun place to shop for farmhouse country at The Findery. Oohing and aahing over the renovated 100-year-old two-story red brick building is enough reason to visit the store. Original wood floors, restored brick walls, and rustic fixtures will inspire visions of adding country architectural elements to your own house. 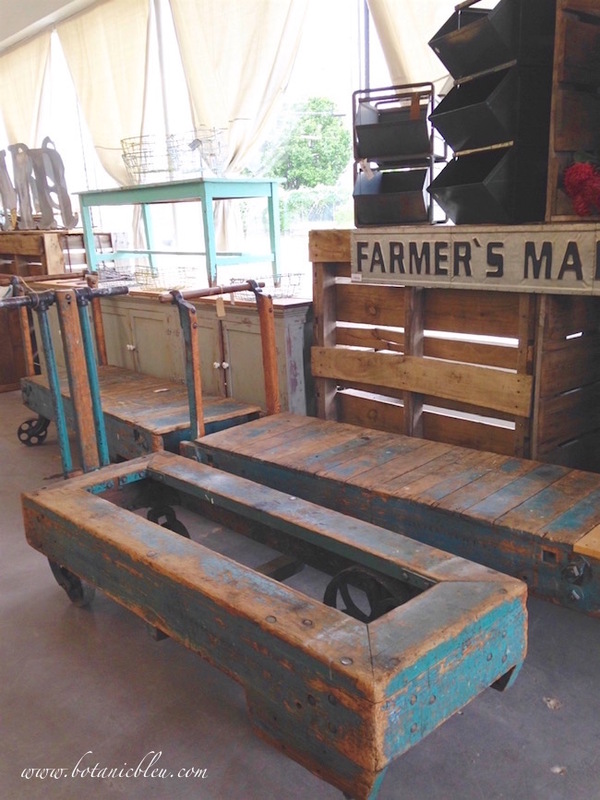 Six vendors are part of The Findery, and they offer an assorted mix of vintage rustic furniture, new reproduction farmhouse furniture, found vintage home decorator items, and new decorator items. 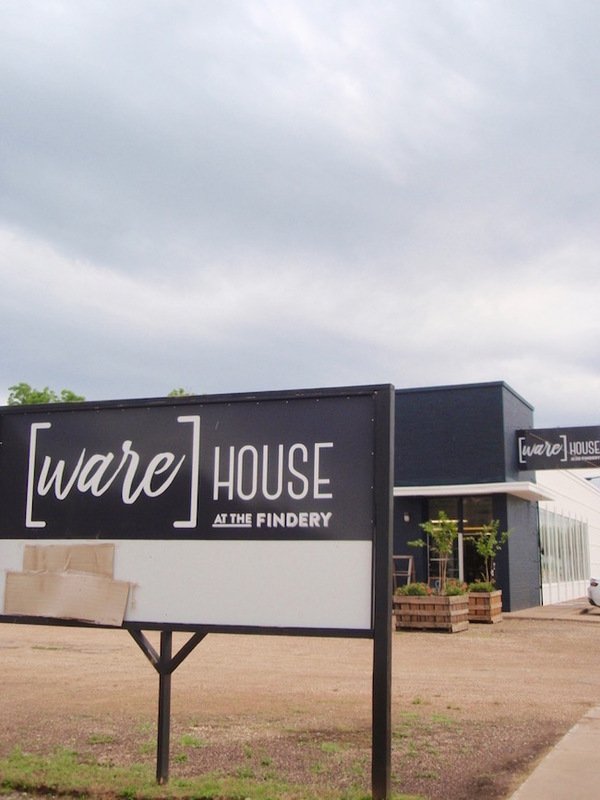 Don't miss the [ware] HOUSE AT THE FINDERY, another building where larger furniture pieces are located. Head out the back door of the red brick building of The FINDERY, and cross the parking lot. The following photos were all taken in the [ware] HOUSE. The large white platters could hold a Thanksgiving turkey or two fried chickens piled high. 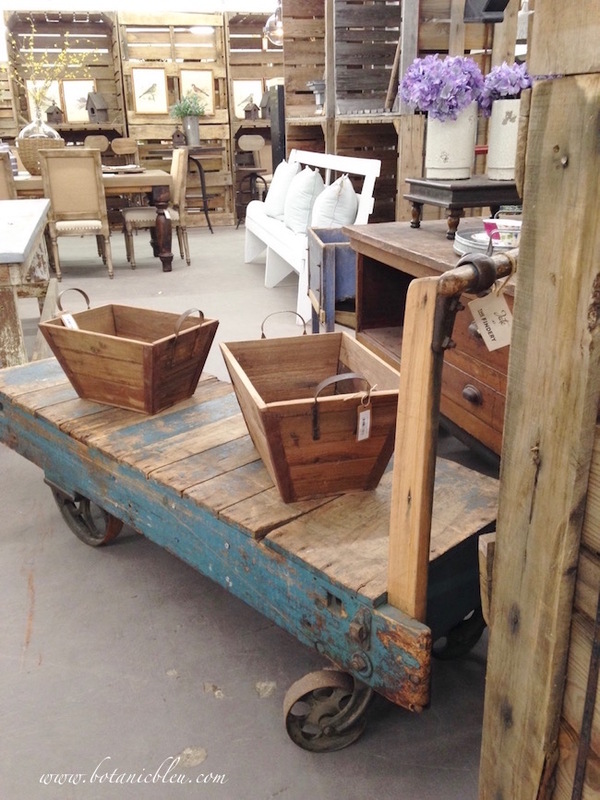 Rustic industrial dollies are all the rage as coffee tables, and The Findery has a nice selection with worn blue boards. 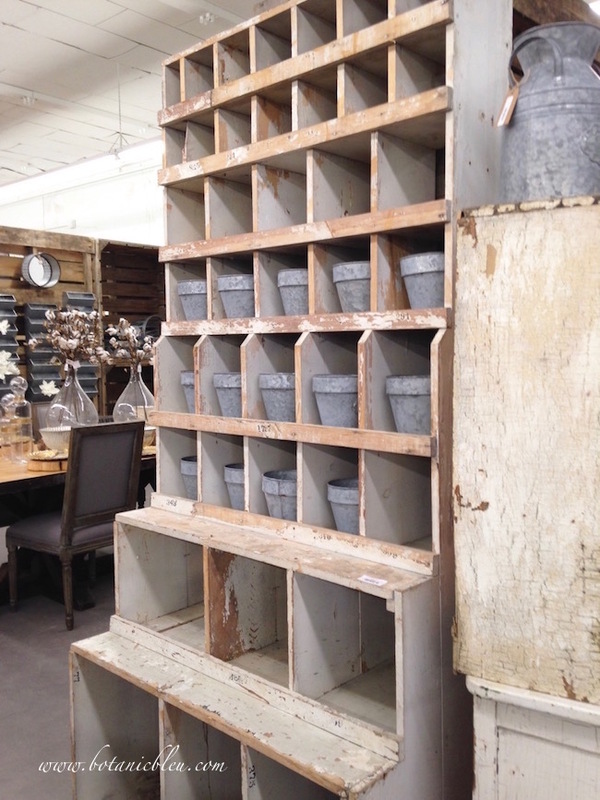 Rustic pallet boards are used as shelving and dividing walls between sections in the large building. 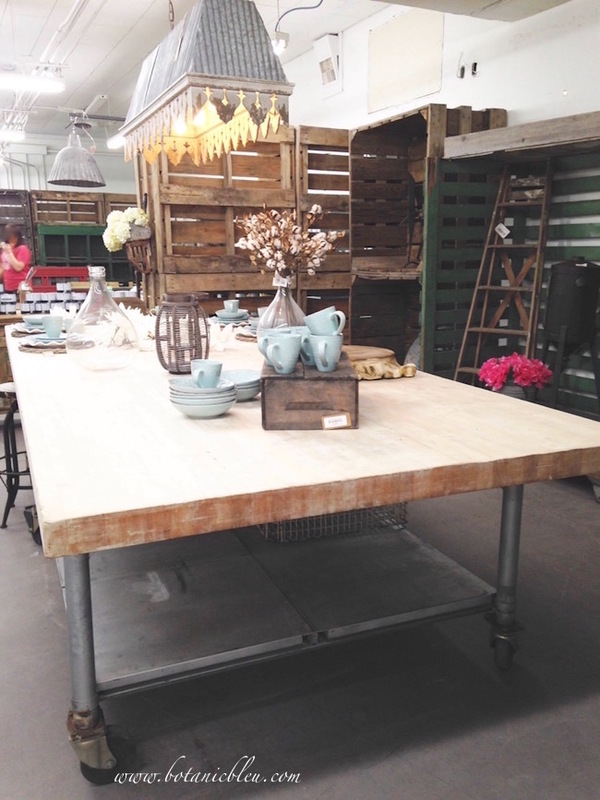 A HUGE industrial-style table would make a unique kitchen island if your house is large enough. The metal base has an undershelf for only half of the table. 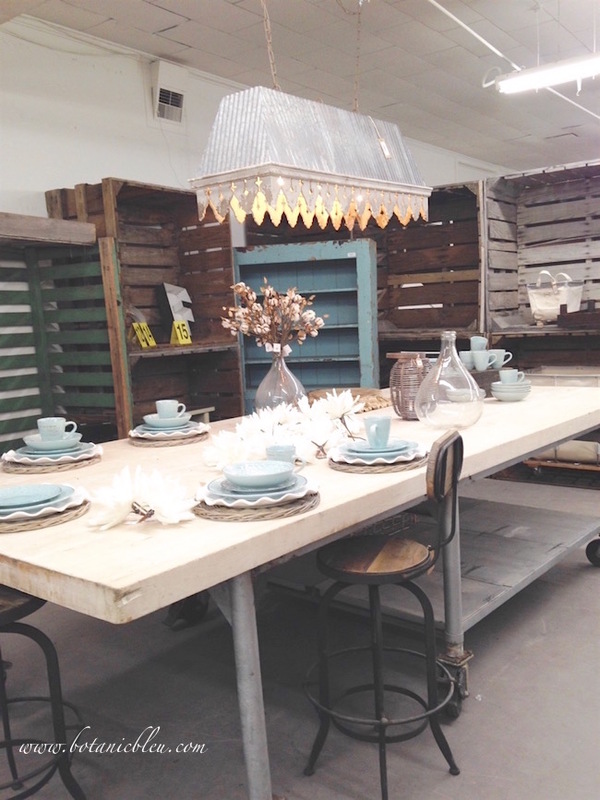 The overhead galvanized light fixture works well with the table. Don't miss looking at the blue bookcase in the background. 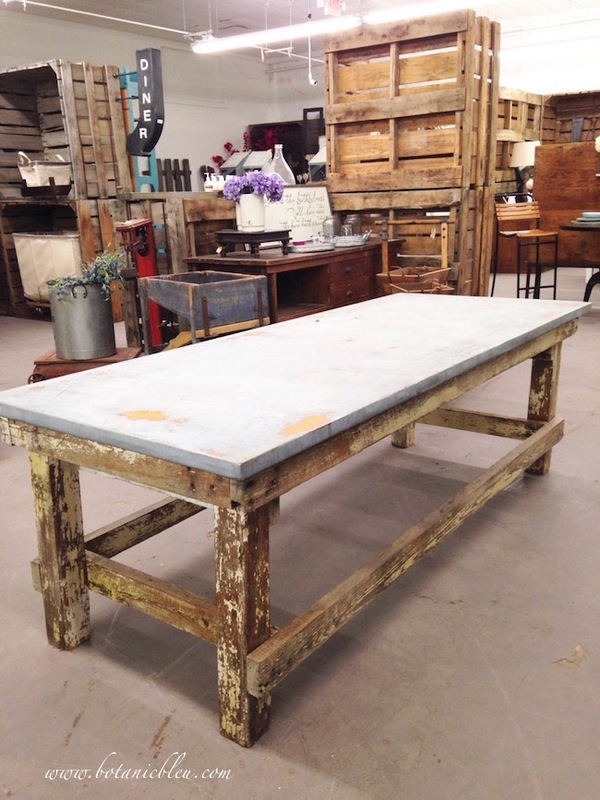 The base of this table looks like it is made from salvaged wood, and the top is rustic zinc. 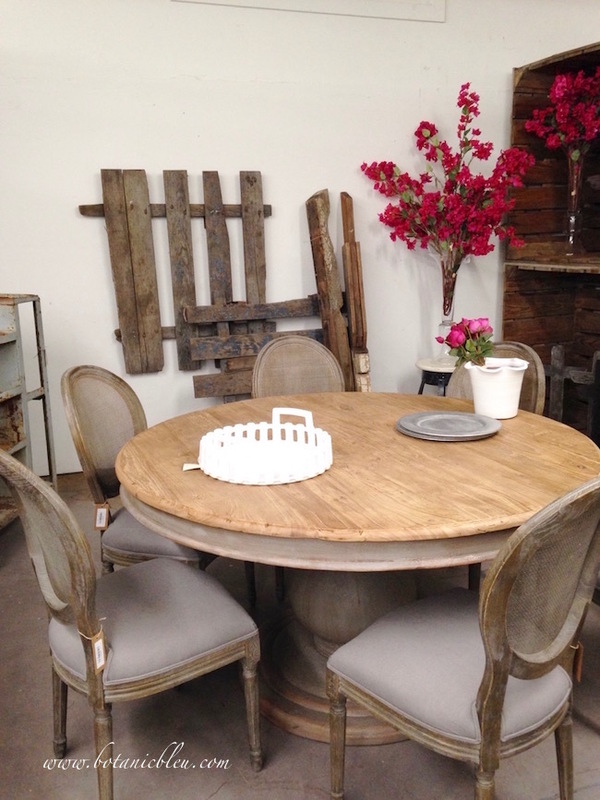 A large round pedestal table with linen upholstered French-style chairs is more my taste than the rustic chippy tables. These are reproduction pieces, not vintage/antique. 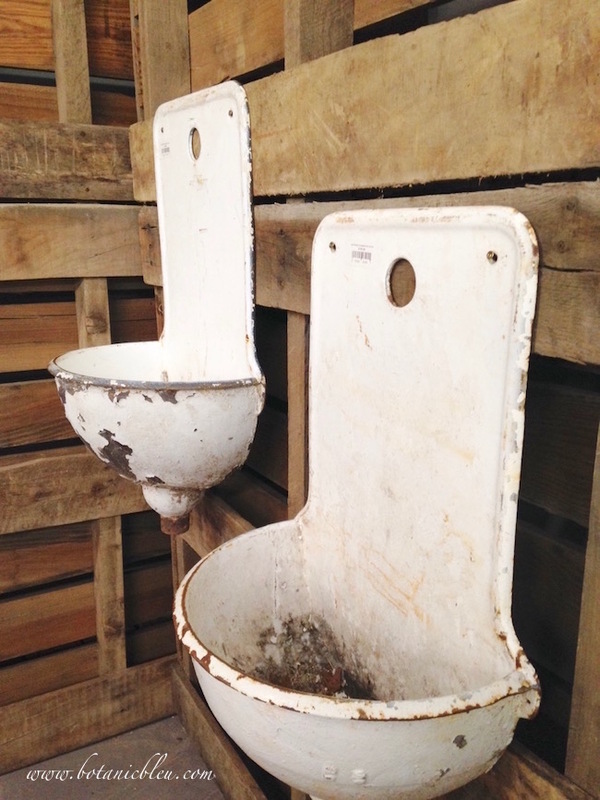 These appear to be vintage French lavabo sinks. Imagine having one of them as a fountain with a water spigot in the round hole at the top. I can see them holding planted flowers in a greenhouse or holding rolled bath towels in a bathroom... after a thorough cleaning! 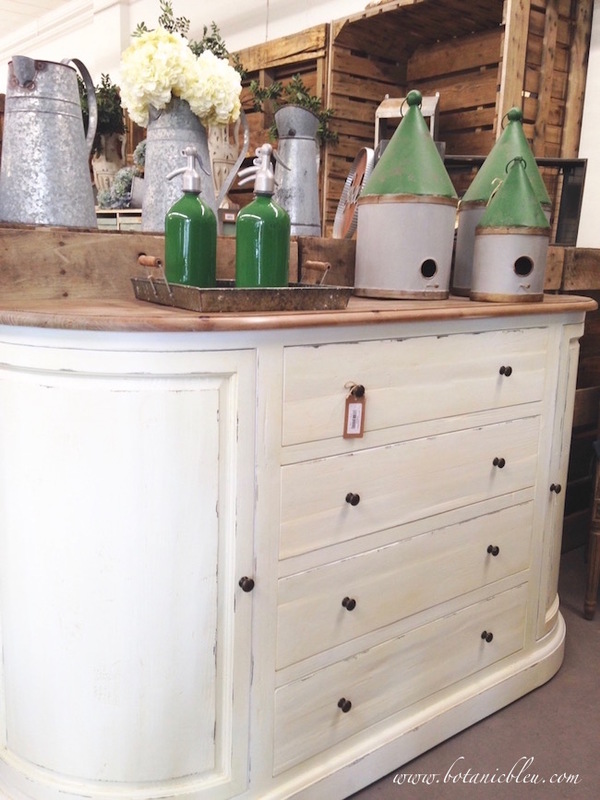 The buffet is about 45" tall and 72" long. 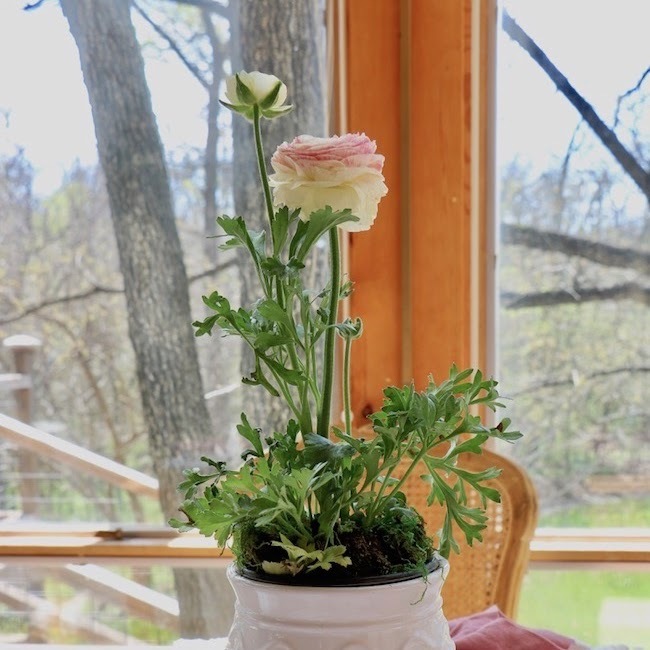 Can you see this in a dining room with the round pedestal table and French-style chairs? None of the large pieces of furniture came home with me, but I did buy four or five smaller items that I will share in another post. If you had your choice, what would you buy from The Findery? 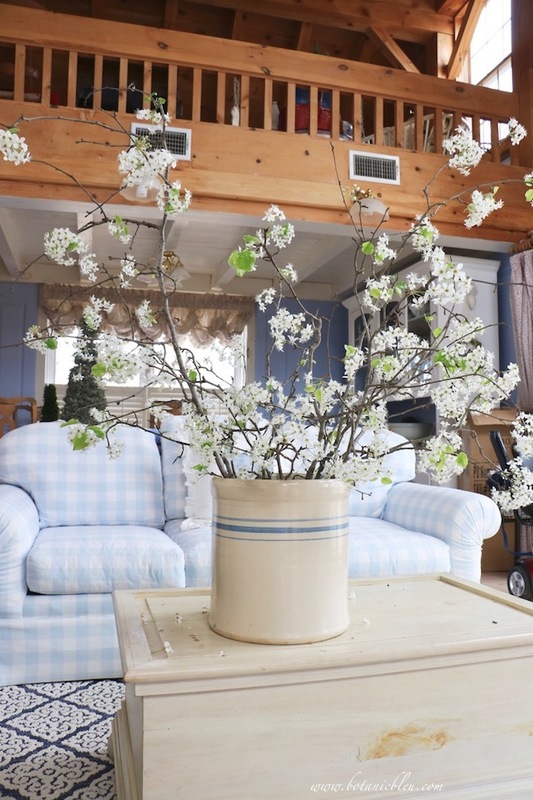 Mark your calendars for a Fall home tour the first week of October. 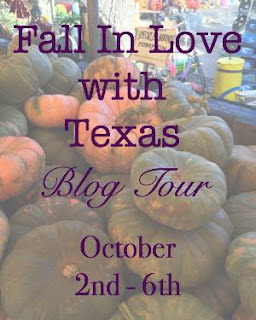 Stacey of Poofing the Pillows is hosting this year's Texas Fall home tour. 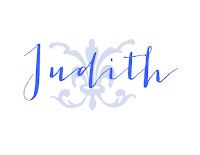 I am excited to join her and several other of my Texas blogging friends as we throw open our doors and welcome you to our homes. 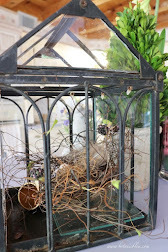 Of course, there will be a French touch to my Fall home tour. There's still time (until Sept. 16, 2017) to link up your So Close to Amazing Stories and Reviews. Every link up is an entry to win one of two prizes. Oh my goodness. I see so many things I would love to have. 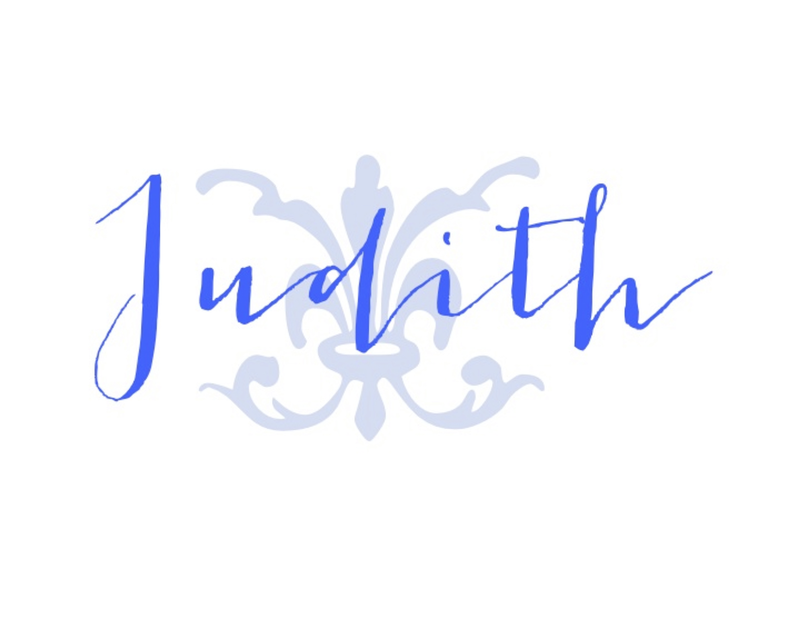 Judith, I sometimes meet a Dallas friend for lunch and shopping in Waco. It's half way for each of us! Not sure if I've shopped the Findery, but we will our next visit. 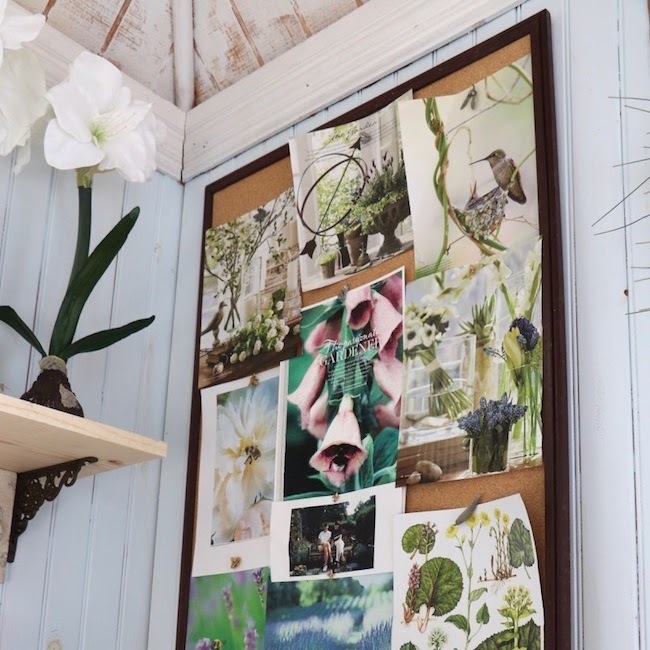 Love all the Rae Dunn offerings. One of these days I'm going to go see the Silos. 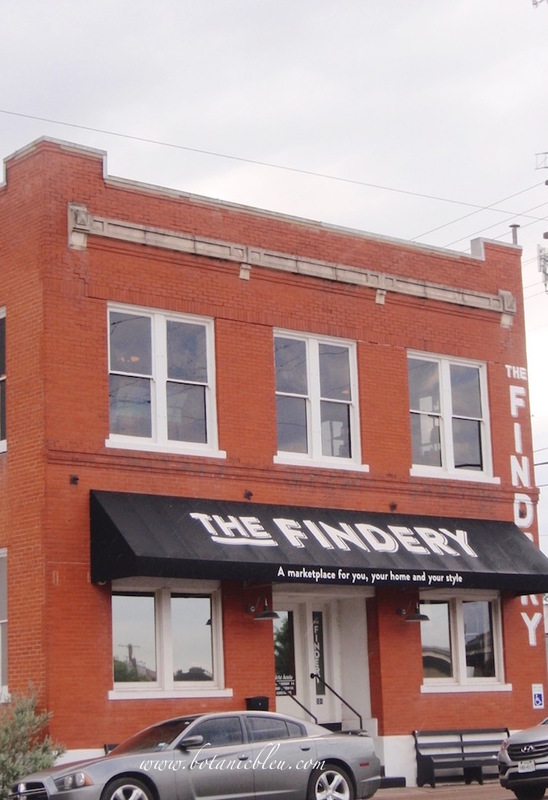 I will definitely be adding the Findery to my visit. 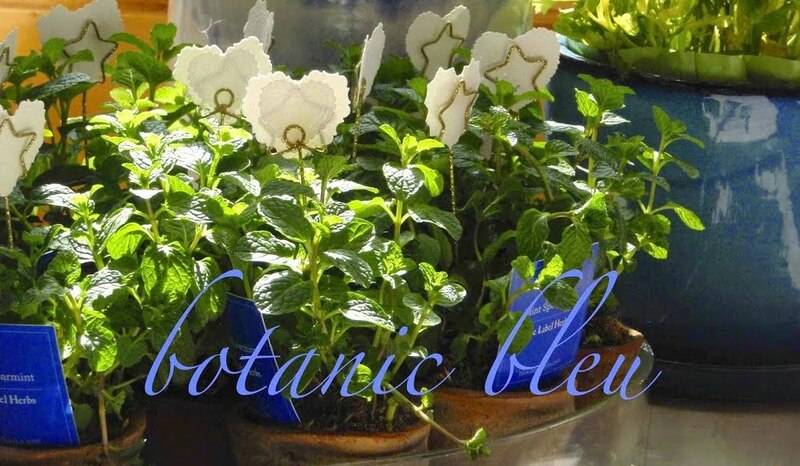 It looks fascinating! P.S. I've been meaning to tell you that I bought a friend for my Russian Santa while we were in Sitka. They had a store full of Russian pieces there. My sister in law and I made a Waco trip last year. We liked The Finder so much better than Magnolia! It's a great spot. Whoops! At lunch at work . . . too much conversation happening in my office. Got caught between calling my name and calling me! 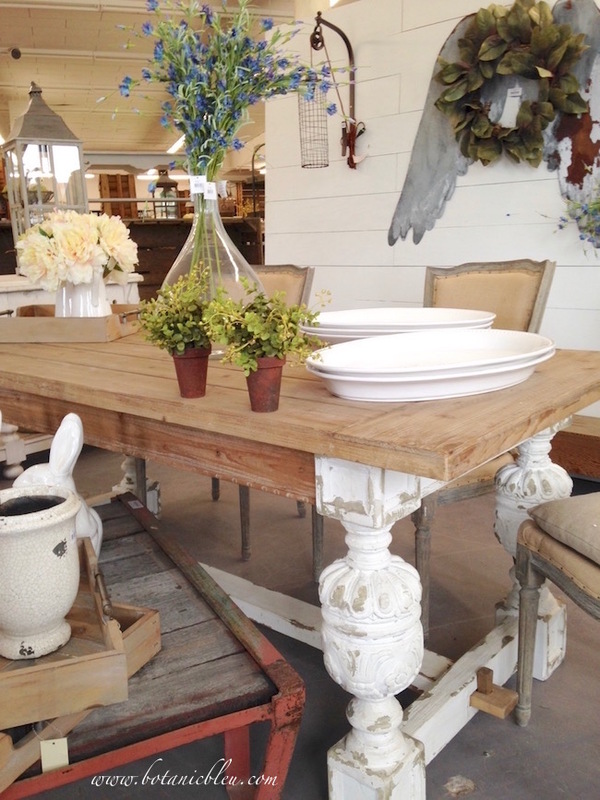 I just don't think I could've walked away from that first farmhouse table with the chunky legs. It would have had to go home with me. I might have to sell my car to get it...driving is overrated right? I love shopping Waco. I'll have to check this out next time I am there. I'd never heard of this place before. 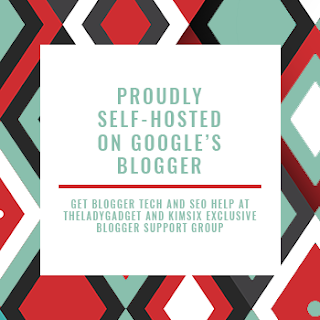 I'm looking forward to our blog tour.